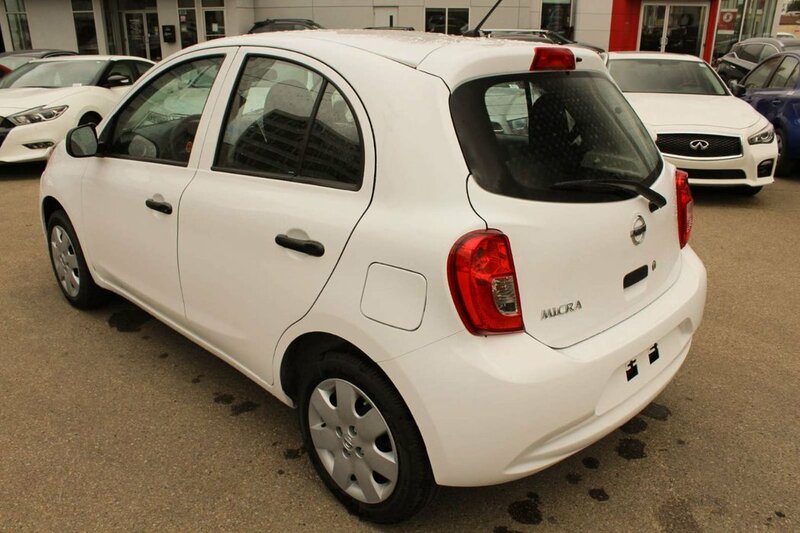 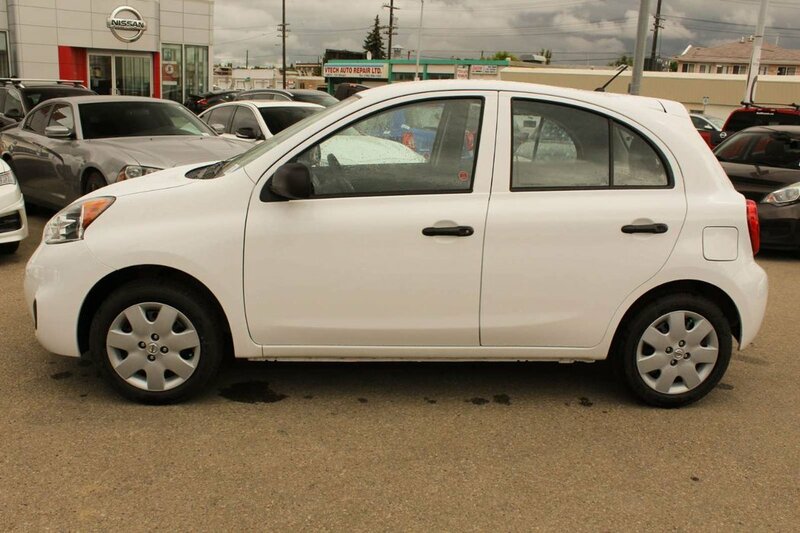 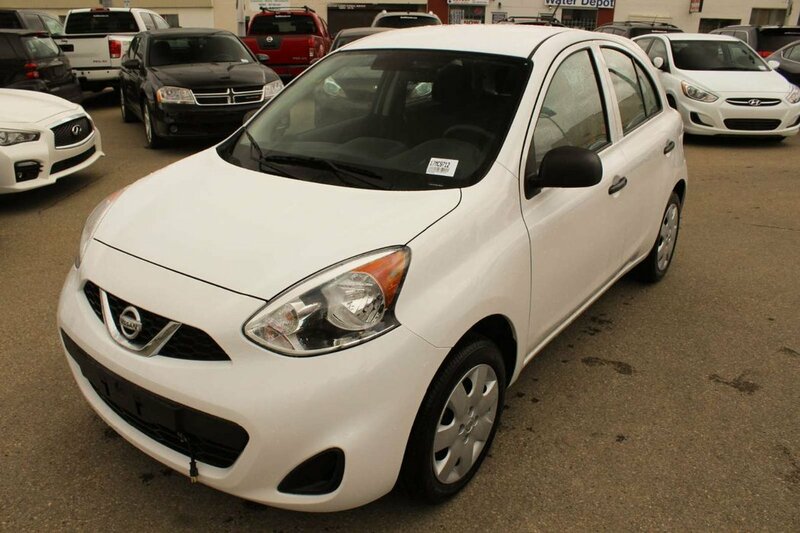 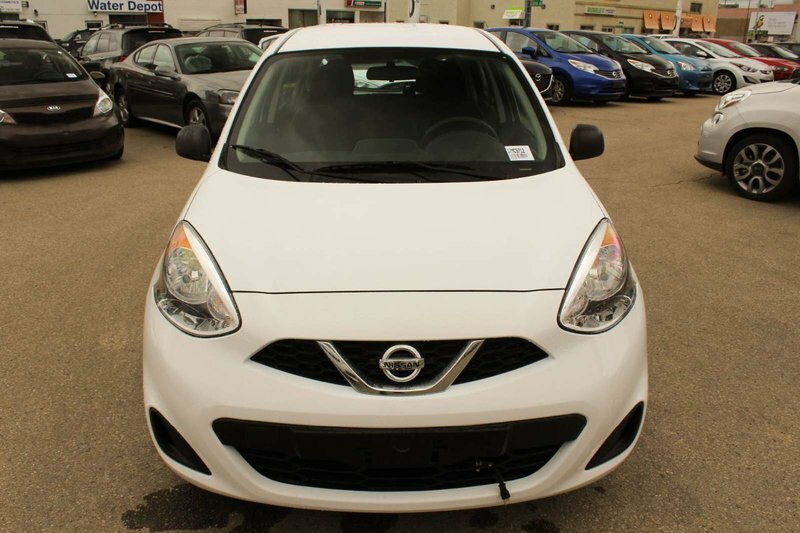 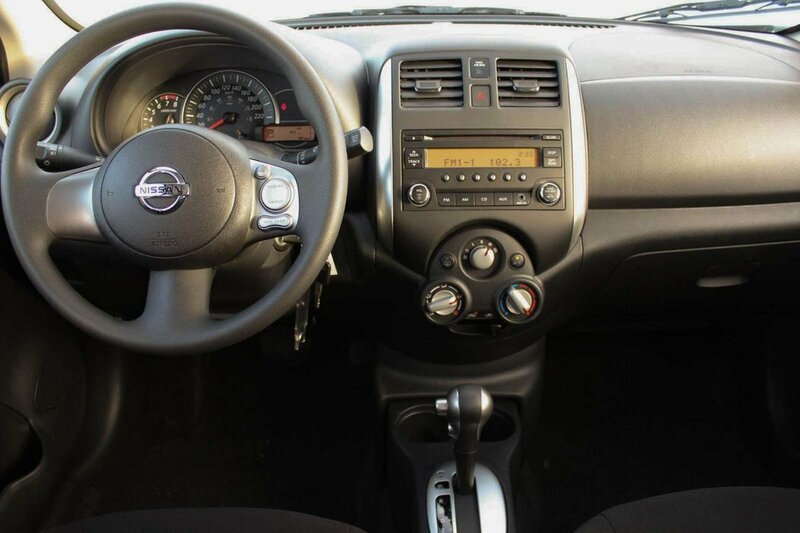 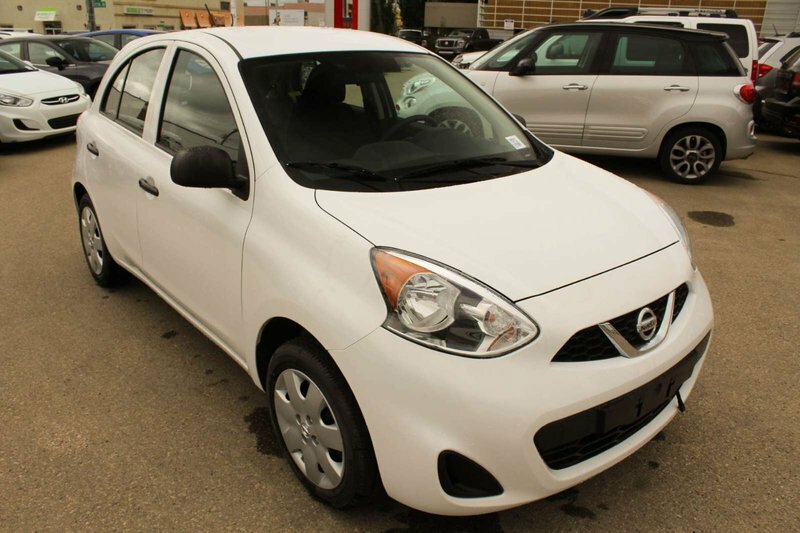 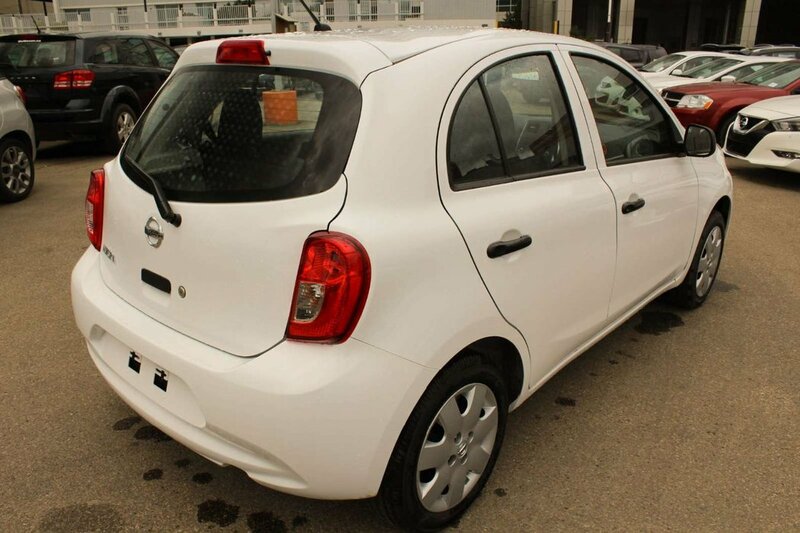 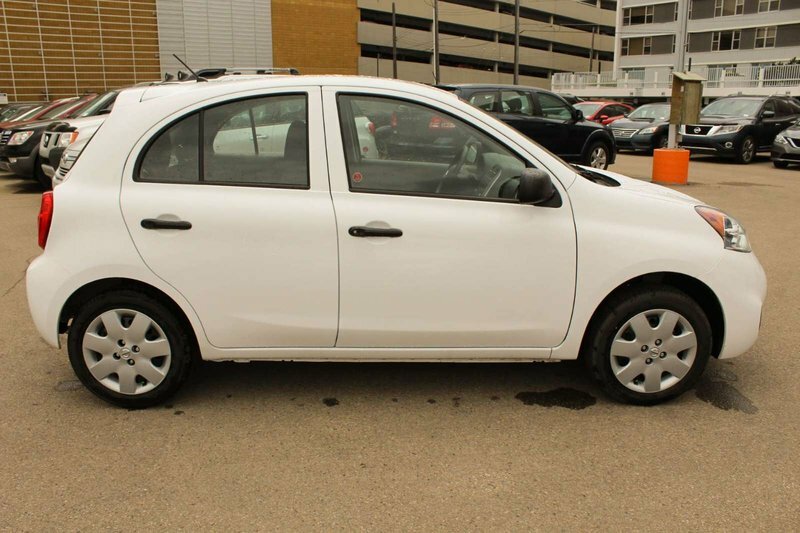 Break away from the pack with our 2019 Nissan Micra S that's ready to impress you in Fresh Powder! 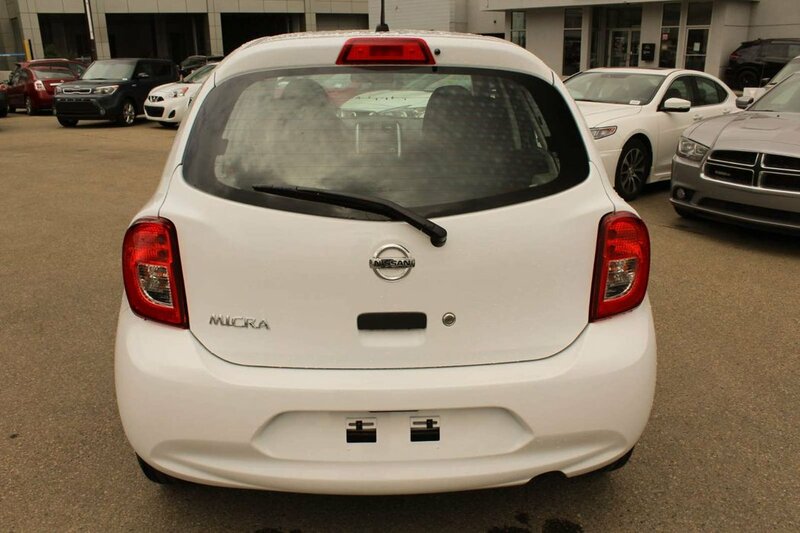 It's fun to drive and a pleasure to own with agile handling, easy maneuverability, and innovation that takes care of you. 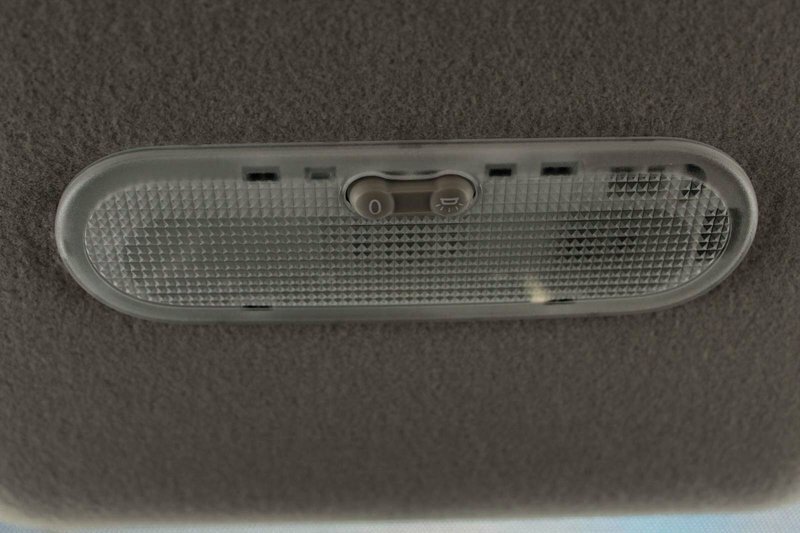 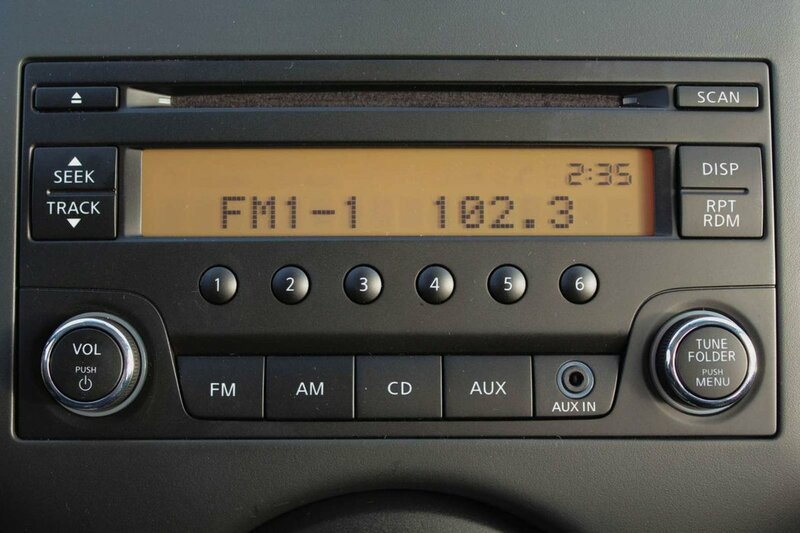 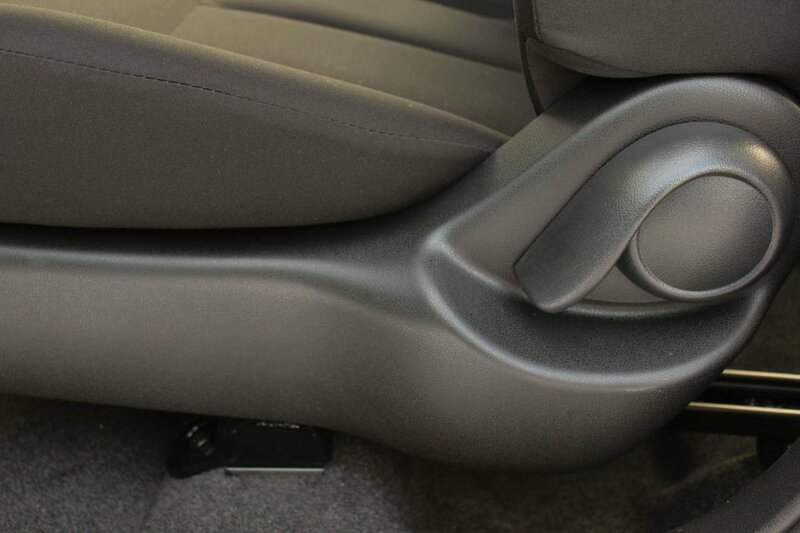 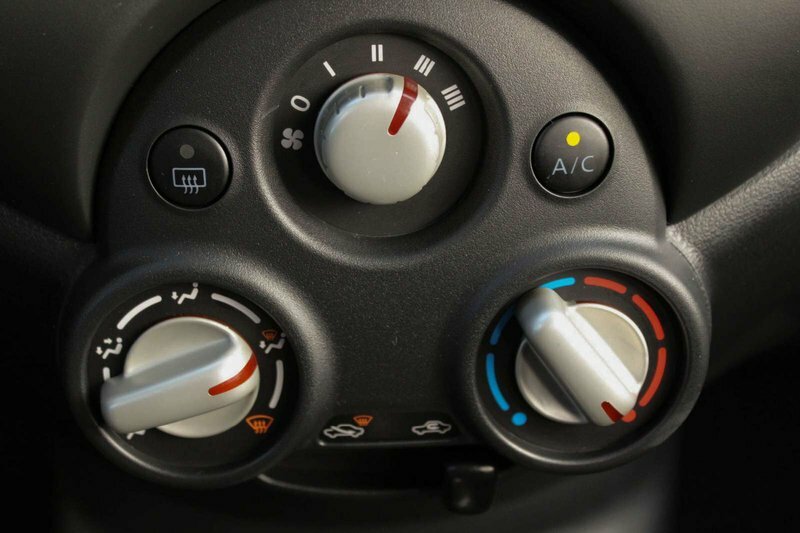 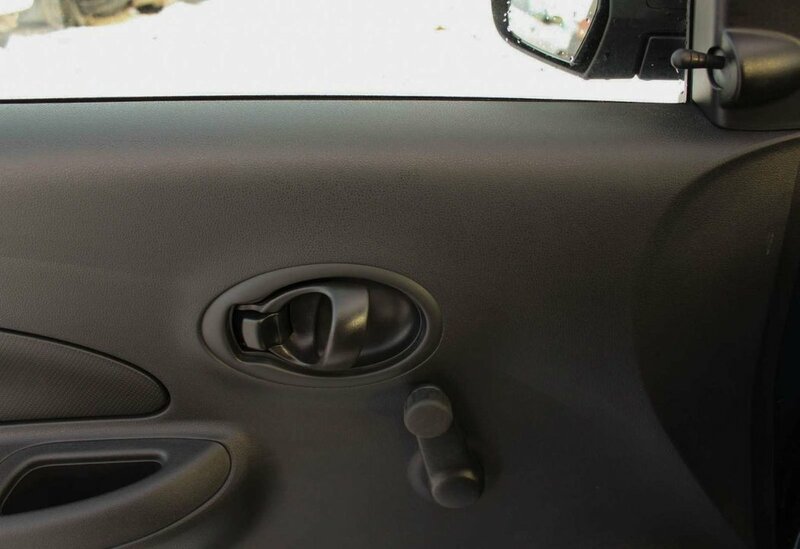 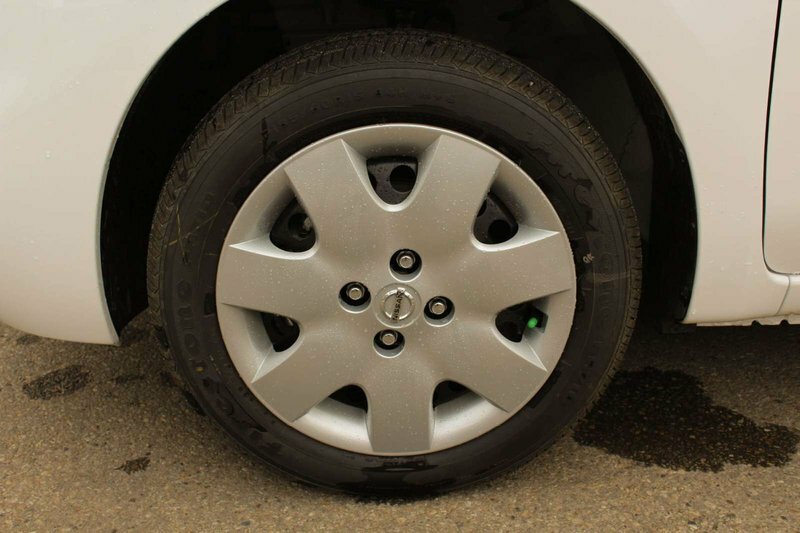 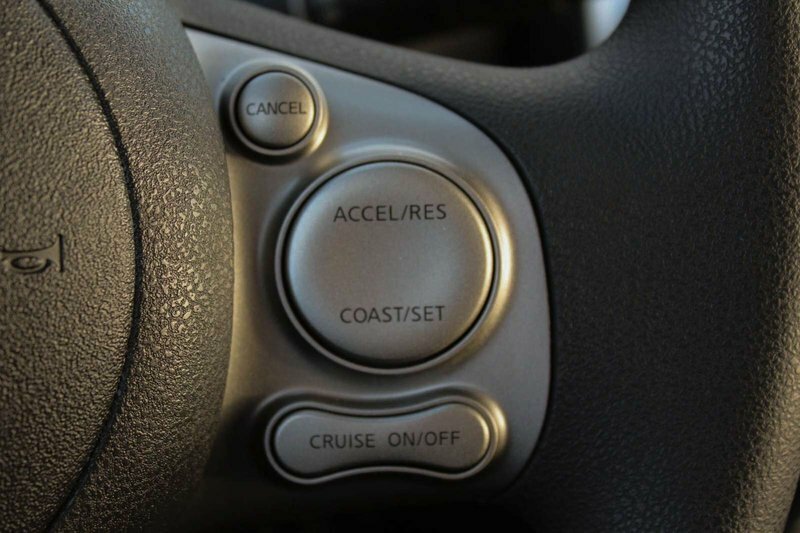 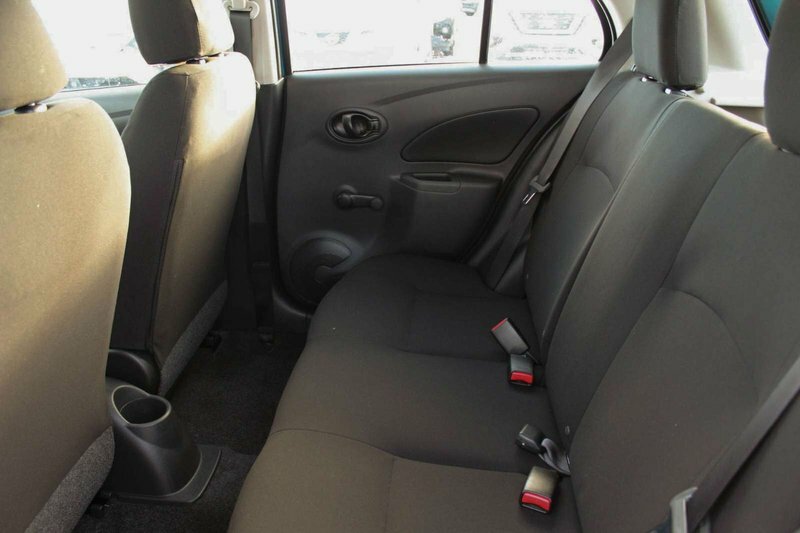 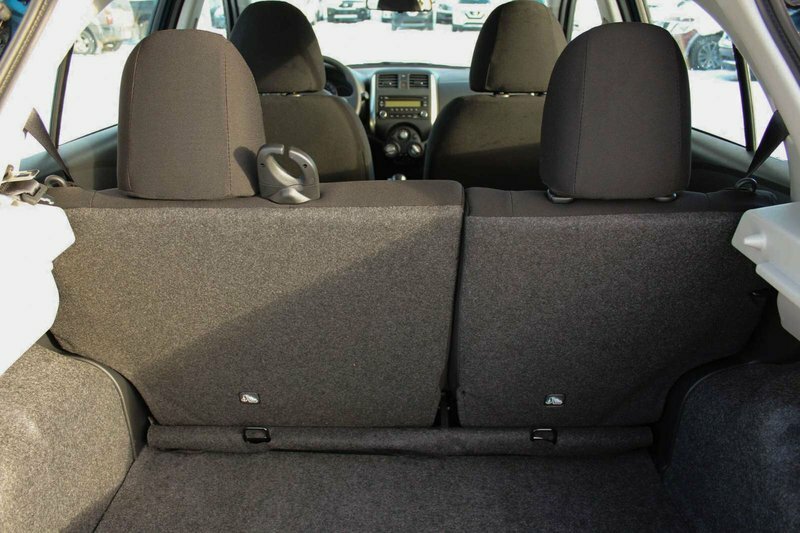 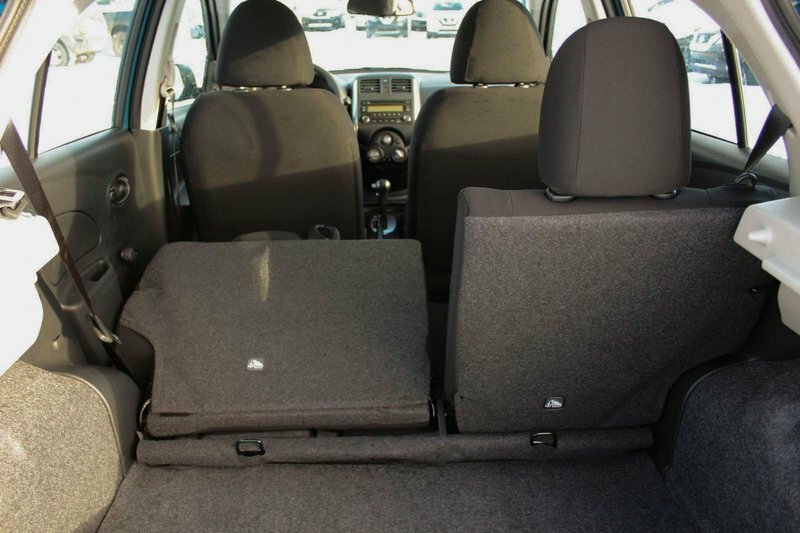 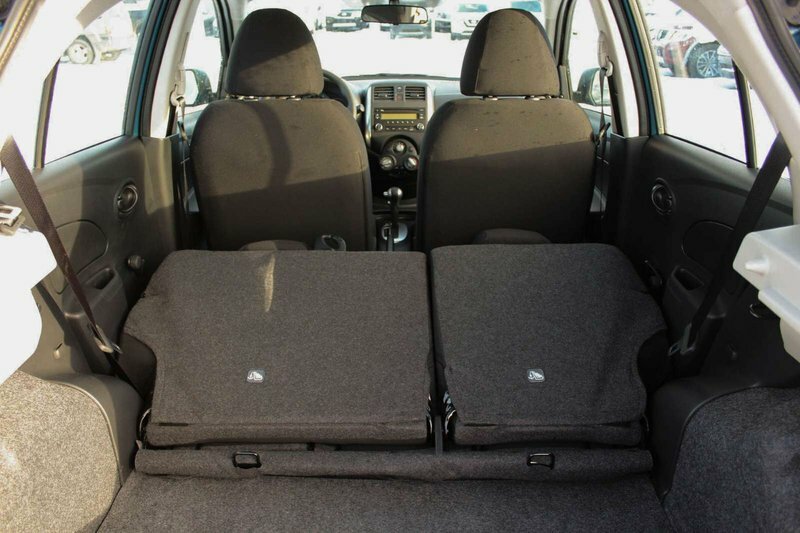 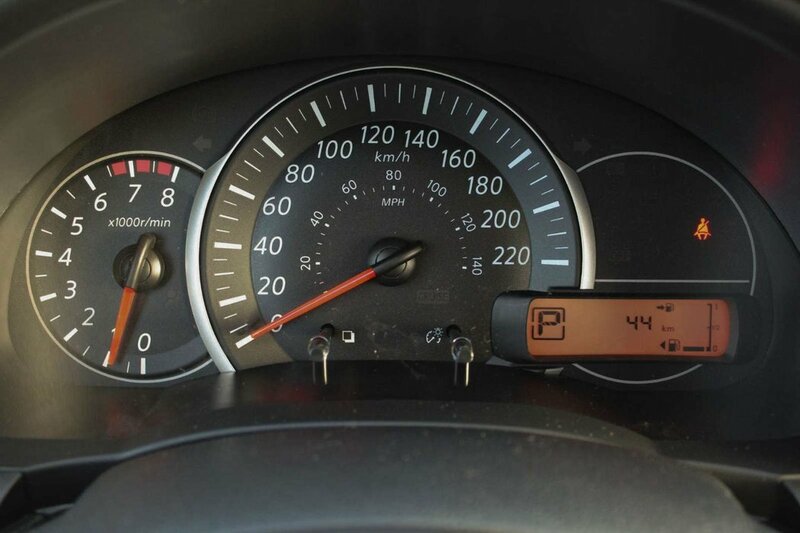 At the heart of our Front Wheel Drive Hatchback is a 109hp 1.6 Litre 4 Cylinder and 4 Speed Automatic. 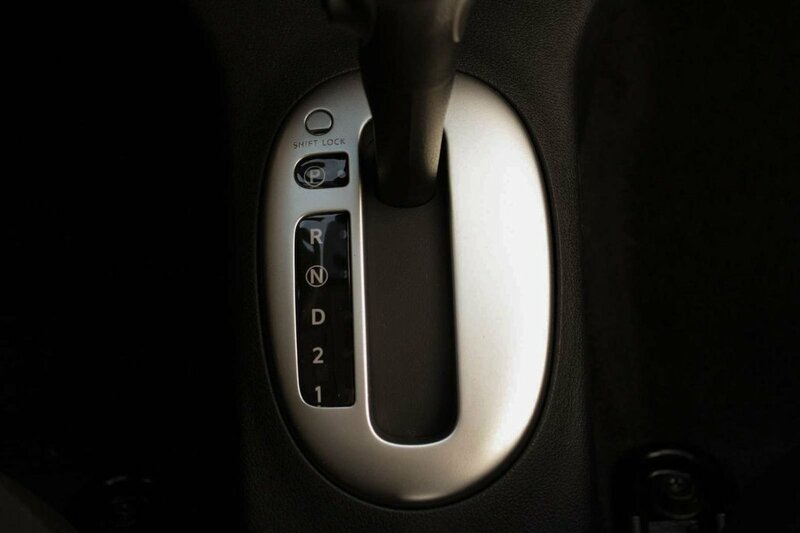 This award-winning combination scores 6.8L/100km and will leave a smile on your face with each drive.